Power poses, strategic silence, and effective negotiation! 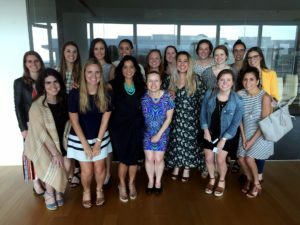 The Dallas WLN chapter was thrilled to host Be Leaderly VP and award-winning author Selena Rezvani for an engaging seminar last week. Selena walked us through her tips on how to negotiate like a boss and get the recognition we deserve.